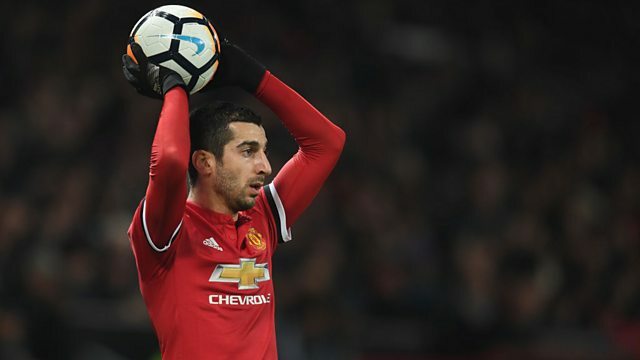 Former Man Utd player and coach Phil Neville believes Henrikh Mkhitaryan would be a "fantastic" signing for Arsenal. It's been suggested the Armenian midfielder could move to the North London club as part of any deal to bring Alexis Sanchez to Manchester United. And Neville believes it would be the ideal move to reignite Mkhitaryan's career. This clip was first broadcast on 5 Live Sport on Wednesday 17 January, 2018.